Mobile data usage has reached 13.7 trillion megabytes in 2016 according to the latest statistics from CTIA, the wireless industry trade group. This means mobile device users are consuming more and more data with constant use of entertainment as well as business apps.This is quite a concern for enterprises across various markets worldwide as with continuous rise in mobile device adoption for business use, they are facing challenges related to lowered productivity and high mobile data charges. One easy way for enterprises to counter this issue is to implement a solution that can selectively disable mobile data or Wi-Fi for specific apps. 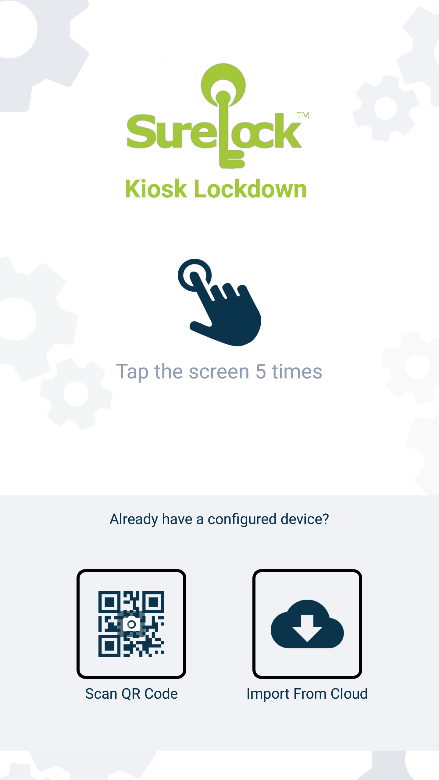 Surelock, a mobile lockdown solution can help you achieve this. Download SureLock and follow the steps mentioned below. 1. 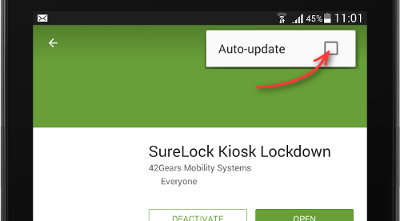 Launch SureLock on the mobile device. 2. 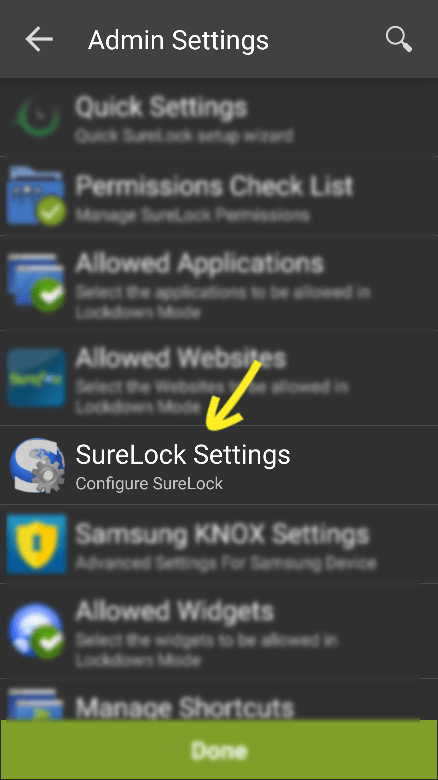 Go to SureLock Admin Settings by tapping 5 times on SureLock Home Screen and enter the admin passcode. 5. 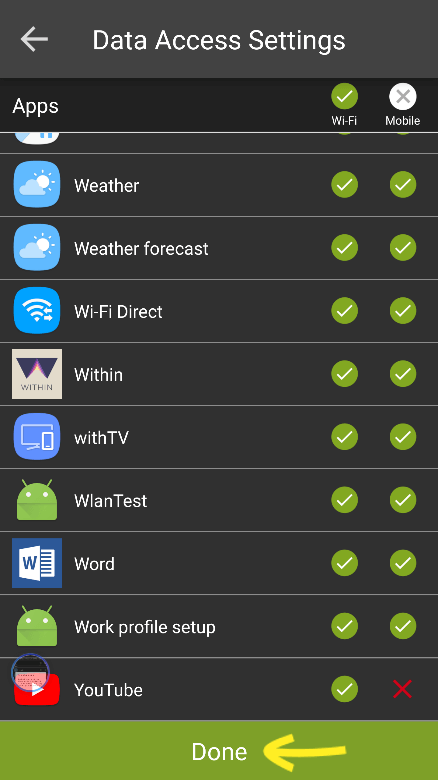 In the Data Access Setting screen, all the apps will be checked by default. 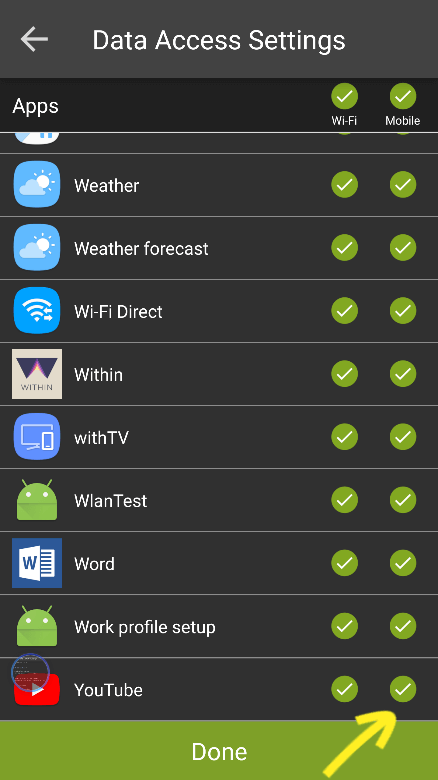 Uncheck the Wifi box if you want to disable wifi for any specific app. 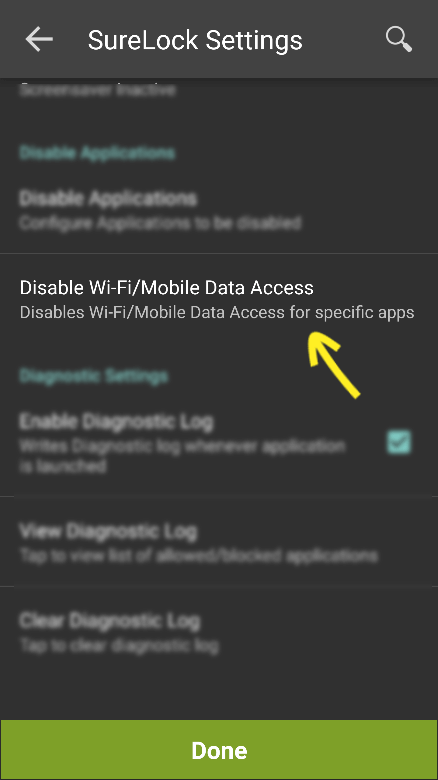 Or uncheck the Mobile data box if you want to disable mobile data access for any specific app. 6. Click OK on the VPN connection request prompt to enable VPN connection. 7. Click Done to complete. Data Access (Mobile/Wi-Fi) will be blocked for the selected application. 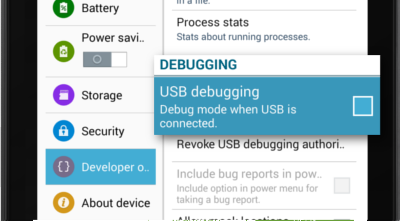 Note: This feature works on Android Lollipop and above Android version devices. Once these settings are configured on one device, the same settings can be stored and deployed to multiple other devices through Cloud, file and URL. Businesses who want to have total control and management capabilities over data usage features in the mobile devices can benefit from using SureMDM. Through the SureMDM web console, admins can identify the total data consumed for each app and remotely manage them. 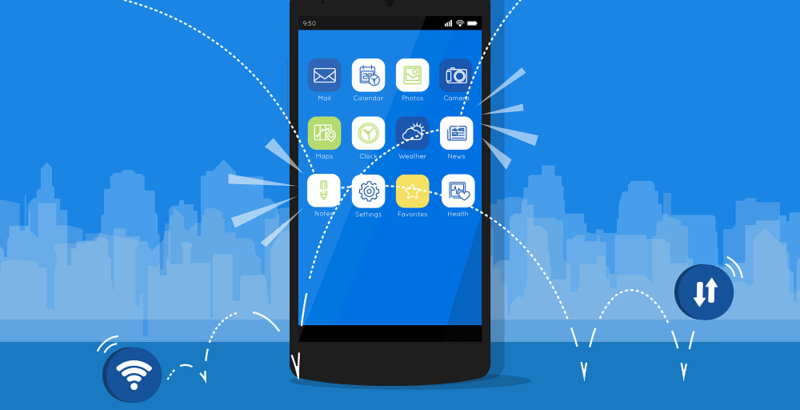 To know more about similar data usage features and app management in SureMDM, click here. 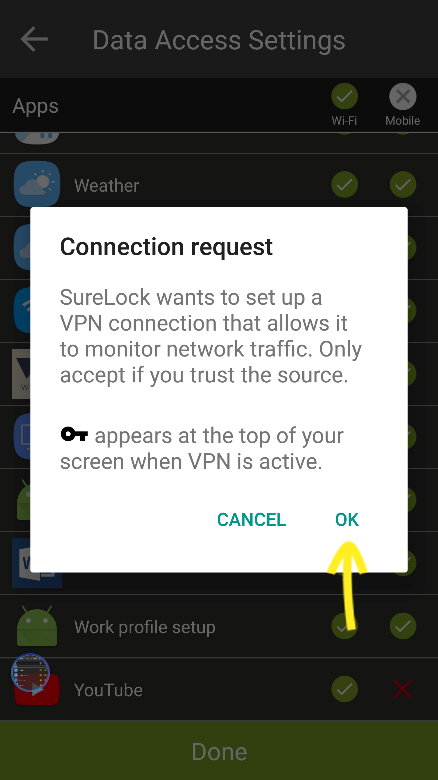 Can Surelock to be used to block mobile data access only at certain times of day? Yes, you can use our UEM Solution – SureMDM to create a time fence for mobile devices and use Telecom Management feature. You can read bout time fence here.